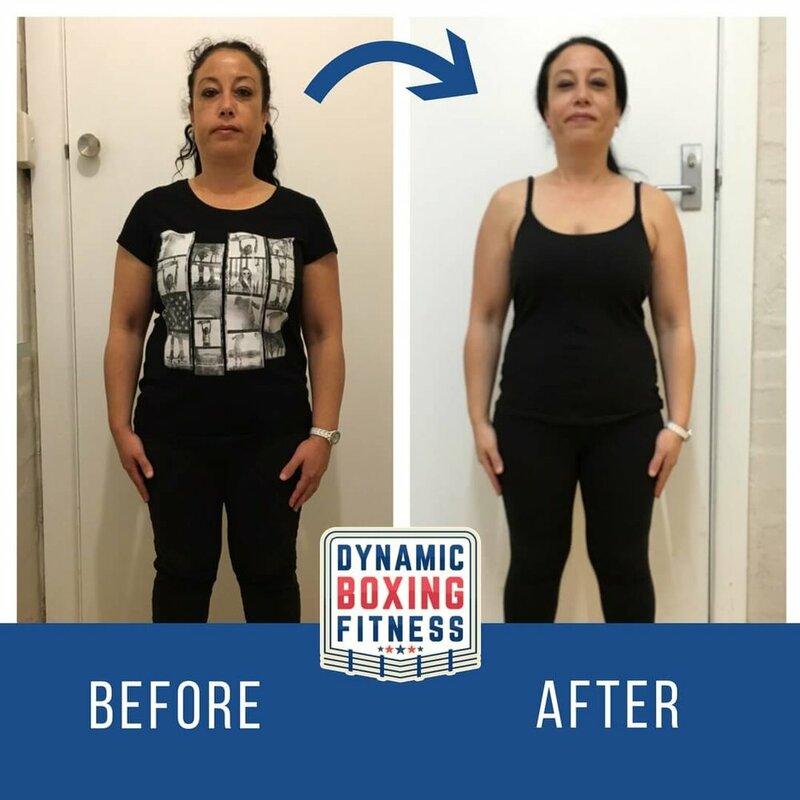 Our 8 Week Body Transform challenges and programs end with fantastic results! Would you like to be our next success story? One of the most satisfying aspects of my work is helping people look and feel the best they have in years. Enter Superstar Fiona who lost 11kg; dropping her BF% from 41% to 35.6% and slimming her waist by 12cm…all in 8 weeks! What a difference 11kg can make! Martin's aim was to reduce to around 95kg and tone up. By the end of the challenge he lost a sensational 10.3kg and get this 13cm around his waist! You can clearly see that loss from his waistline. 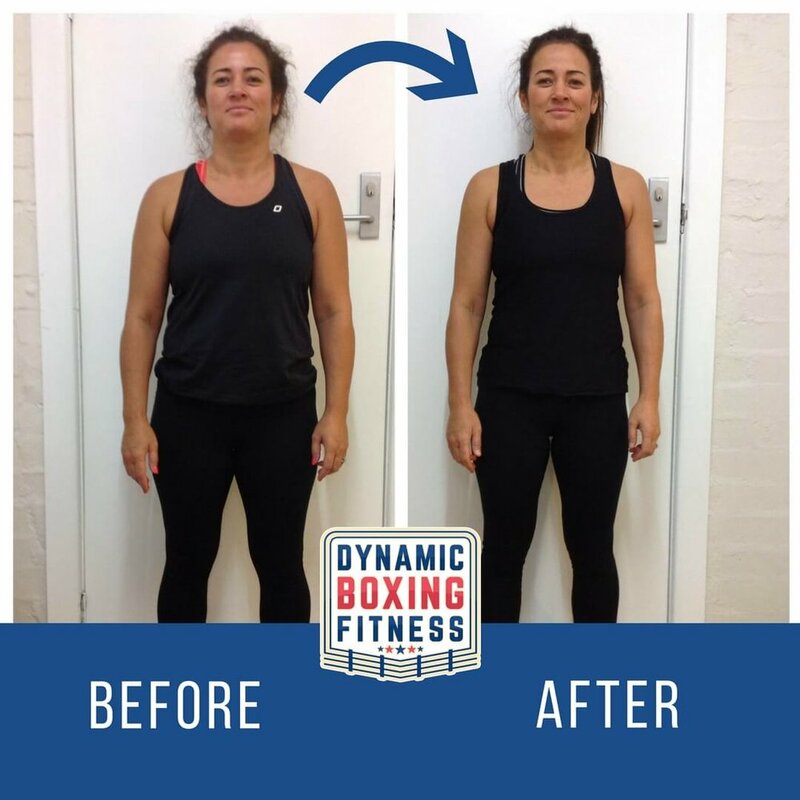 After 2 rounds of the Body Transform Wendy has dropped 19kg, and shed 22cm from her waist. Wendy is well-equipped to keep moving towards her goals with new healthy eating habits and a zest for activity and exercise. Ray did 3 rounds of the Body Transform and lost 13kg. Her body fat dropped from 40.5% to 27.3%!She says: “Now that’s a transformation. Thanks Laska!" Initially Tani wanted to lose 4kg. Instead she lost 6kg and over 10cm from her waist and looks awesome! Fay smashed the 8 Wk Body Transform having lost 10kg! 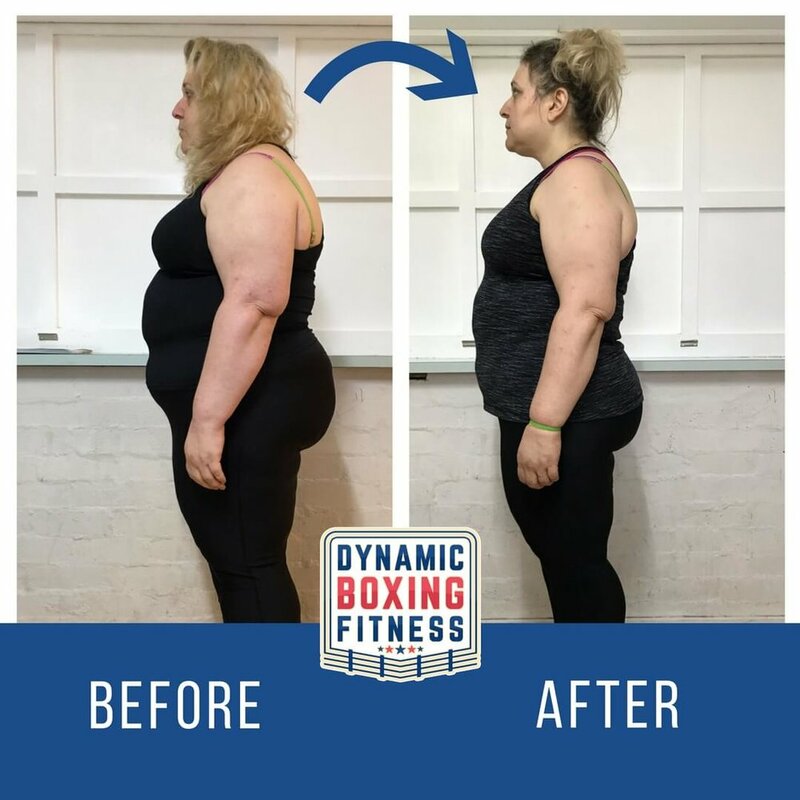 She continues her journey with us with ongoing training that burns tonnes of calories, weekly weigh-ins and face-to-face support. Lisa lost 6kg dropping her body fat levels by 5%. 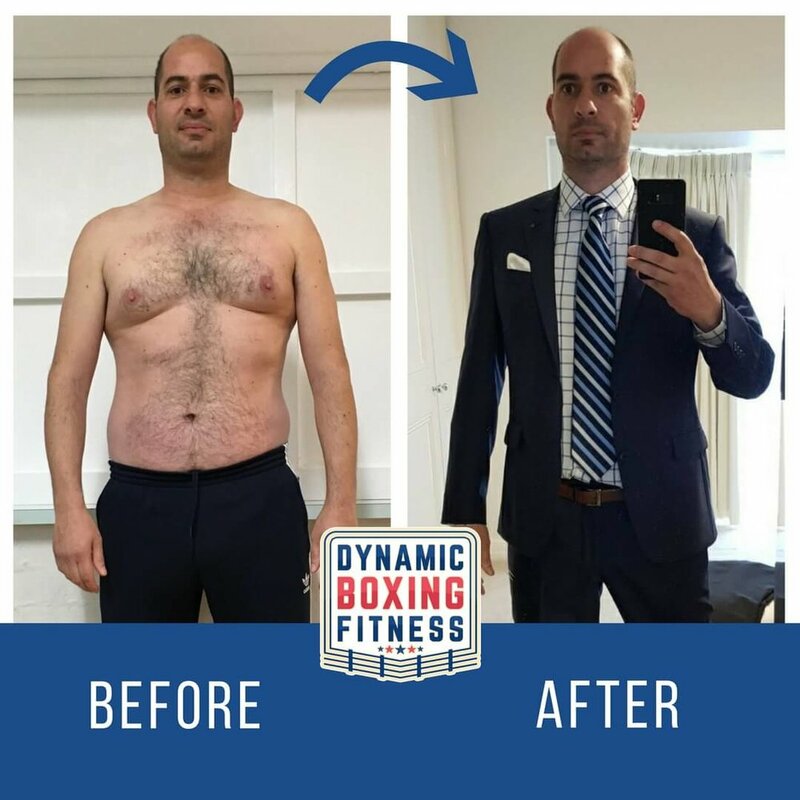 Alex lost a remarkable 15kg over 8 weeks in the recent Body Transform Challenge. Mae’s achievements over the course of the 8 Week Challenge have been nothing short of spectacular. She’s actually lost 12kg in 8 weeks and a massive 18cm around her waist. Amazing results Mae! Robert lost 12kg and improved his nutrition and learn healthy eating habits for life. The result is a flatter, harder midsection with increased muscle definition of his abs. Stefani lost 7.2kg in 8 weeks and has gained energy, is feeling better and in control. Niti lost an amazing 9kg in the 8 Wk Body Transform program. Her body fat levels dropped from 37% to 32%. She says: “I have tried to lose weight unsuccessfully in the past. Love my results!"